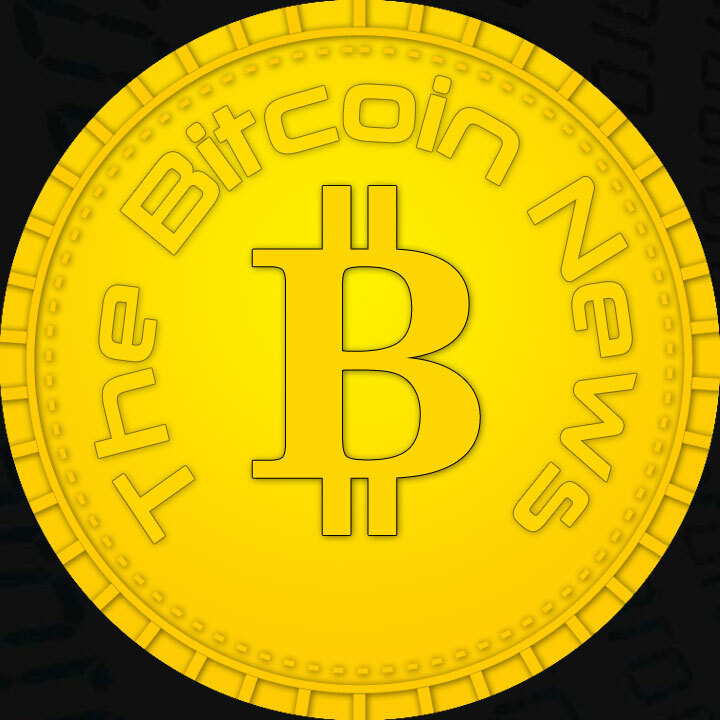 SINGAPORE, March 27, 2019 – Huobi Global passed a milestone yesterday, launching a better way to provide the crypto community with access to cutting-edge projects at discounted rates. 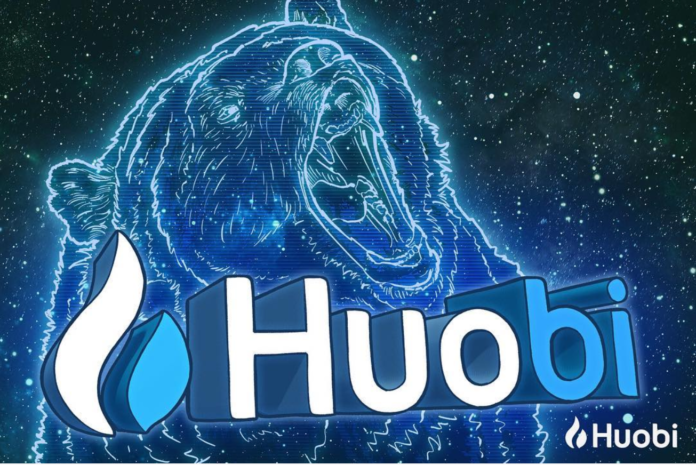 Huobi Prime went live at 21:00 (Singapore Time) on Tuesday, March 26, offering TOP, TOP Network’s native token to the first ever batch of Huobi Prime users. 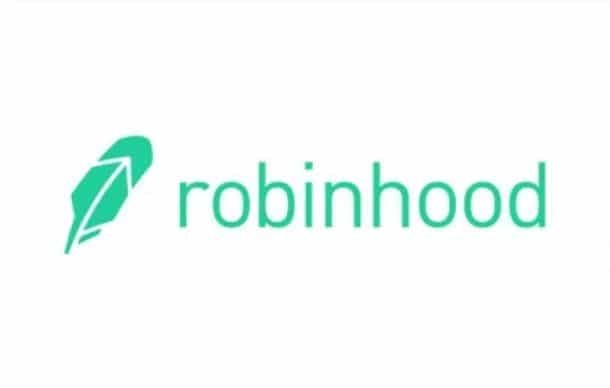 Previous articleRobinhood Crypto Review | How Does This Exchange Compare?